It’s never too late to start running in the morning, to find new job, to fall in love – in other words, to change something in your life and open for new opportunities. This wonderful month is also a great chance for any endeavour. Happy new month! If you ever wanted to start again, new month is a good opportunity to do it. Don’t put your life on a waiting list, otherwise it (your life) will turn its back on you. 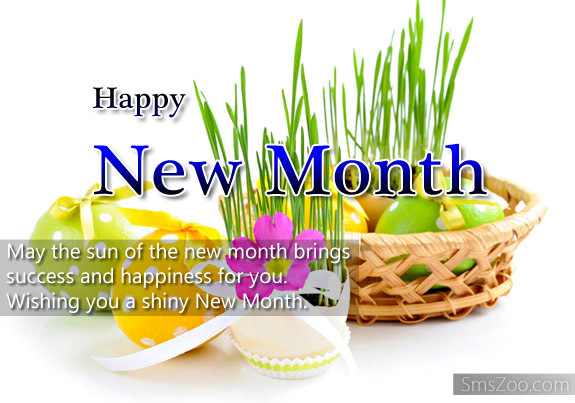 Happy new month!